Welcome to the Official Attendee Housing Site for the 3rd International Conference on Neuroscience, Neuroradiology and Imaging. 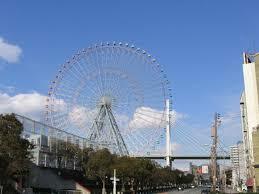 Osaka is the capital of Osaka Prefecture and the largest component of the Keihanshin Metropolitan Area in Japan. In the multitude of people experiencing Neurological issues the endurance of nearly 40 associations and societies affiliated to Neuroradiology is seen in Osaka, Japan. 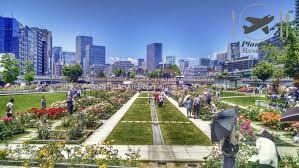 Japan is displacing towards contemporary Psychology industry from its traditional “shinrigaku”. 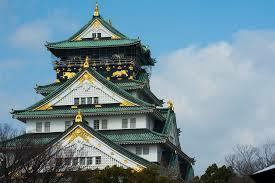 Osaka is the major economic hub in the world, hosting 19 million people in its urban area. 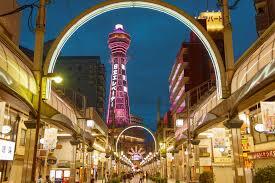 The GDP in Osaka is about $341 Billion. 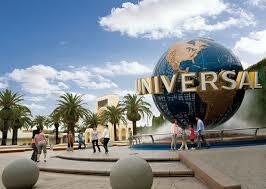 Osaka is the second most expensive city for expatriate employees in the world 2009. Osaka was the center of commerce in Japan, especially in the middle and pre-modern ages; Osaka still houses a leading futures exchange. 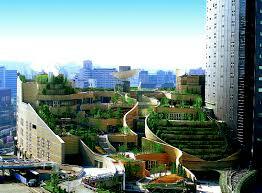 Many major companies have moved their main offices to Tokyo; several major companies are headquartered in Osaka. 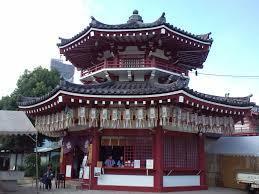 Osaka is known for its modern architecture, nightlife and hearty street food. It is also known as the “Nation’s Kitchen”. The 16th Century Osaka Castle is the major attraction in this city along with the bustling Umeda Underground Mall and Namba Park. 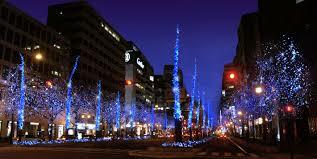 Osaka is home to the National Bunraku and famous for the Umeda Arts Theater. 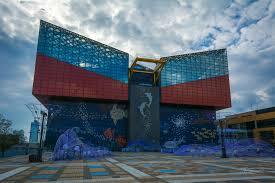 Osaka is famous for The National Museum of Art (NMAO), a subterranean Japanese and international art museum, Osaka Science Museum with a planetarium and an OMNIMAX theatre. Also The Museum of Oriental Ceramics holds more than 2,000 pieces of ceramics, from China, Korea, Japan and Vietnam, featuring displays of some of their Korean celadon under natural light. Major interesting places like Osaka Municipal Museum of Art which is inside Tennōji Park and the Osaka Museum of History, located in a 13-story modern building providing a view of Osaka Castle. Osaka Museum of Natural History houses a collection related to natural history and life. 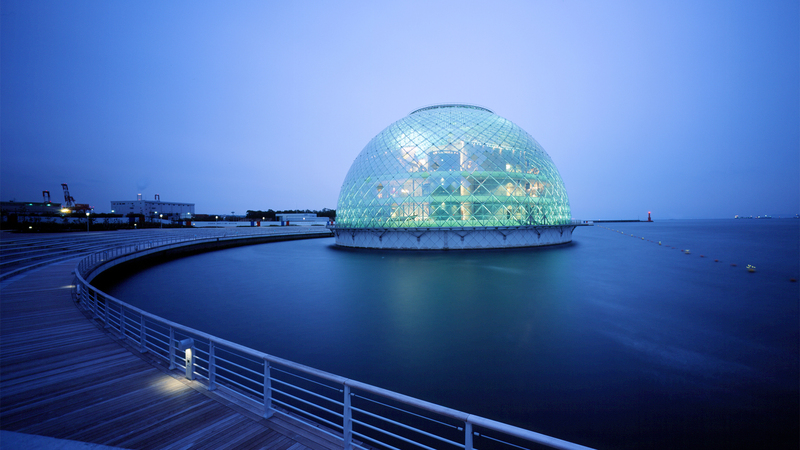 Osaka Science and Technology Museum.